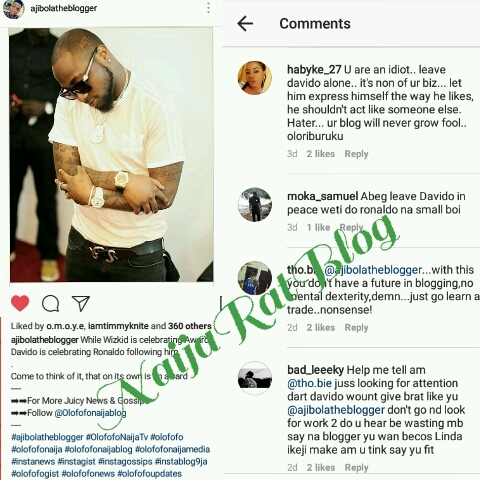 Home / Gists / GIST: Davido Fans Lash Out At Blogger-(@Ajibolatheblogger)! 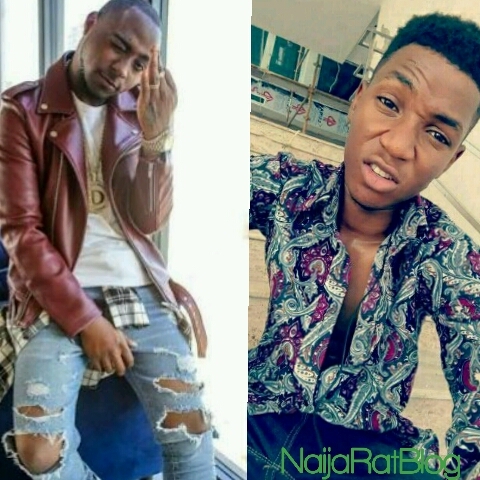 GIST: Davido Fans Lash Out At Blogger-(@Ajibolatheblogger)! Our one and only OBO- Davido has been known to be fan's favorite and this time, his fans have stood up for him as quite a number of them have lashed out at a certain "Ajibolatheblogger" who happens to be the CEO and Founder of "Olofofonaija.com". The blogger either out of maturity or shame has refused to reply to any of the negative comments against him.